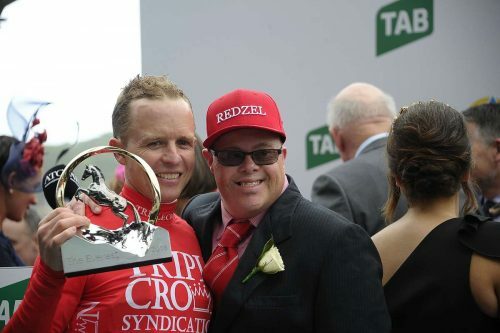 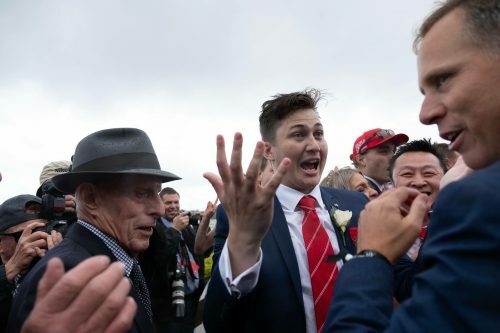 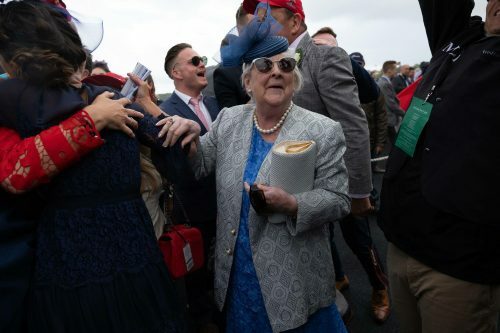 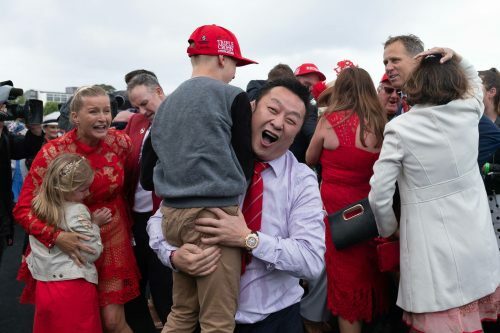 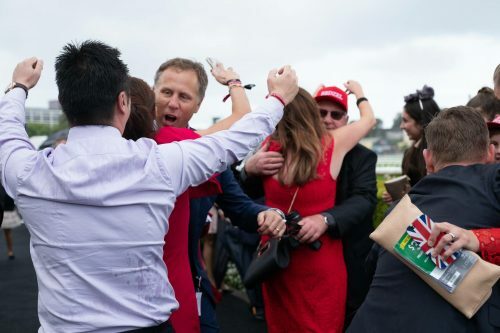 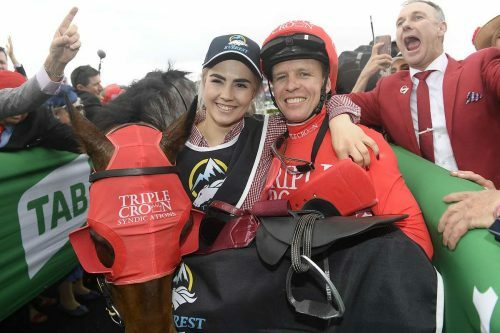 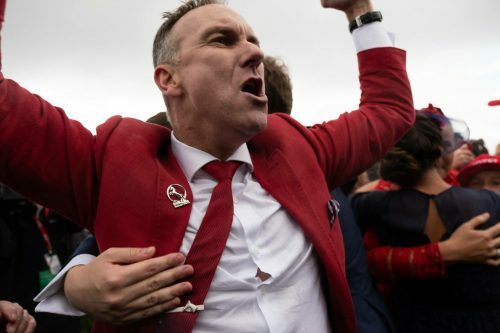 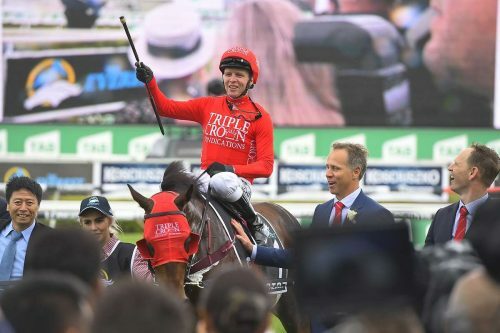 The emotion of another sensational victory in The Everest with Redzel can only be adequately captured through these wonderful pictures! 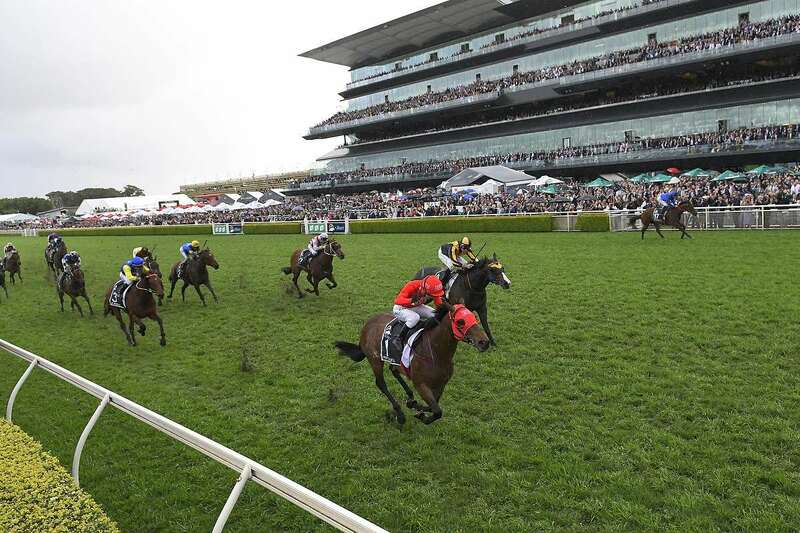 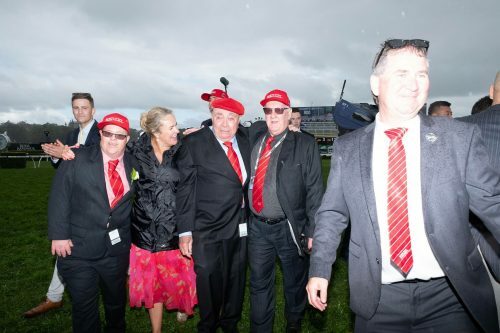 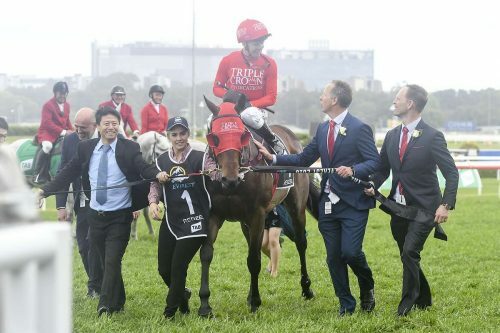 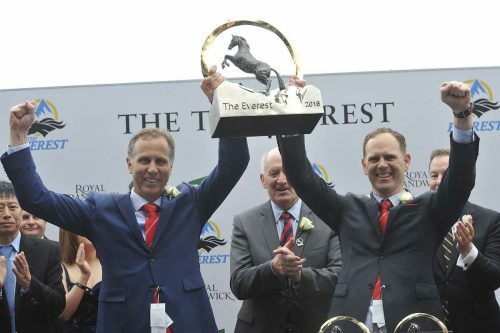 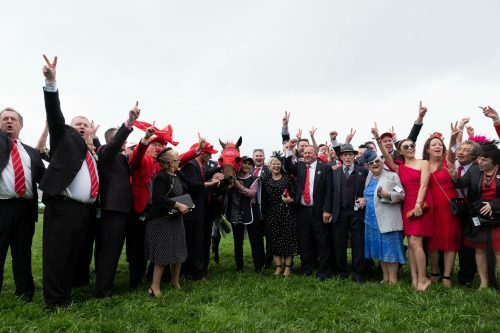 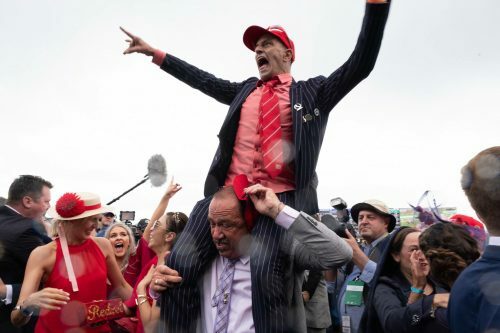 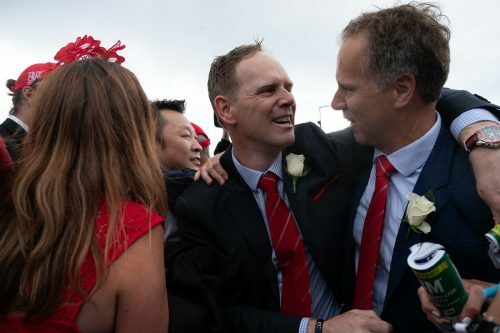 Congratulations to all our owners, to Peter and Paul Snowden and their excellent staff, and to Mr Zhang and Yulong Investments – we climbed Everest again! 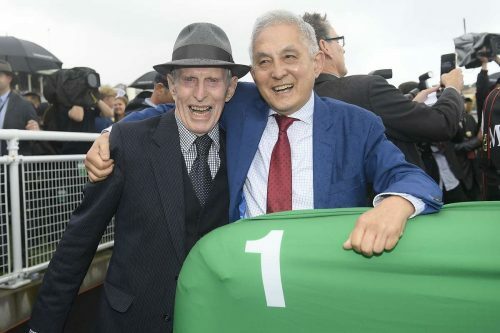 The only Racing Manager to have won an Everest! 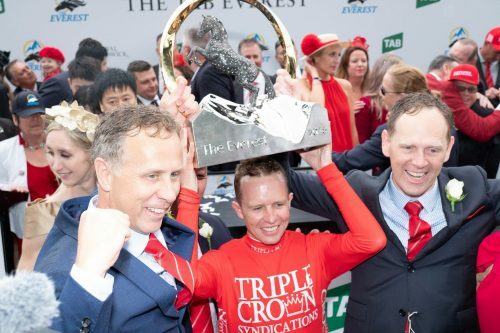 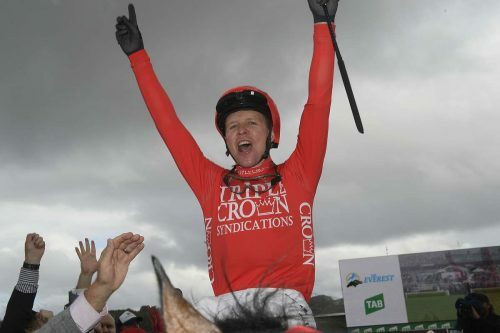 Kerrin McEvoy lifts the trophy!